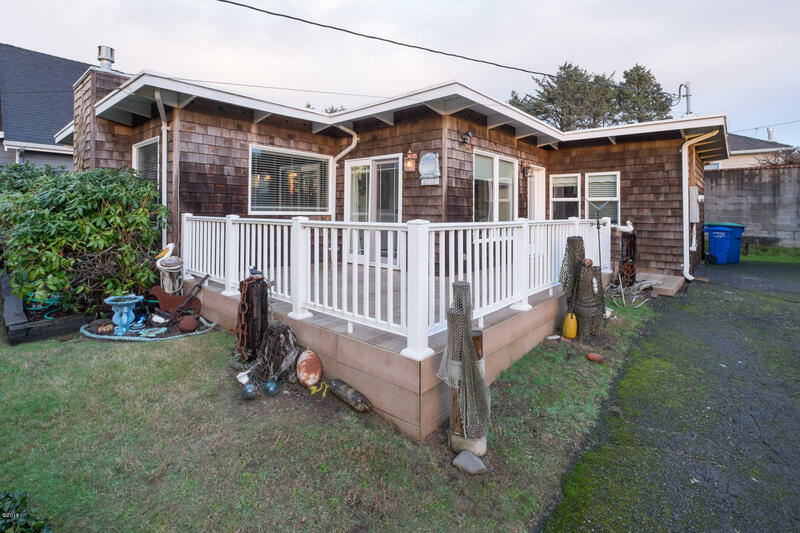 Let your beach dreams come true in this single level cottage just perfect for the weekend get-away or full time retreat. Fully furnished, just bring your clothes. 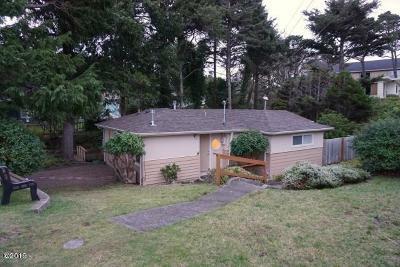 In the popular Nelscott area w/in a short distance to restaurants, beach access, theater. Partially updated with River Rock gas fireplace in living room, closed in sun porch with tile floor and sliders to the front deck provides bright extra living area.